What? Wellingtons aren’t the most stylish of footwear but with Chameleon Crystal Clear Wellingtons, you’ll be able to change your style according to your mood. 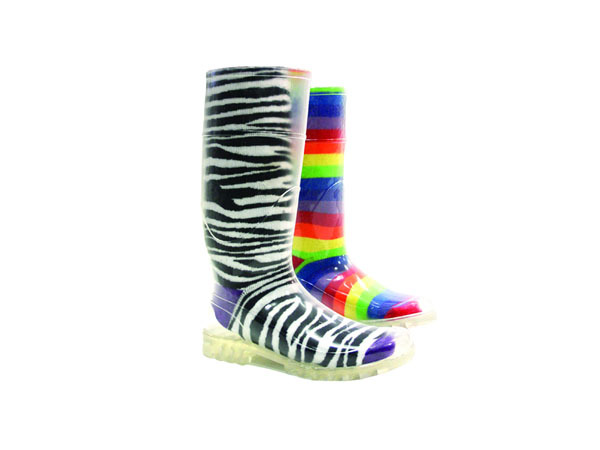 The wellies are see-through so their design will be dictated by your choice of socks. Better be careful of those odd socks then! Priced at £24.99 for adults and £12.99 for children.